All Altilis Beauty® products are formulated with our tropical breadfruit flower extract containing rich phytochemicals with antioxidant, soothing and brightening properties for healthy radiant skin. Breadfruit trees benefit the families and communities in which they grow by providing sustainable food security and the conservation of traditional knowledge. 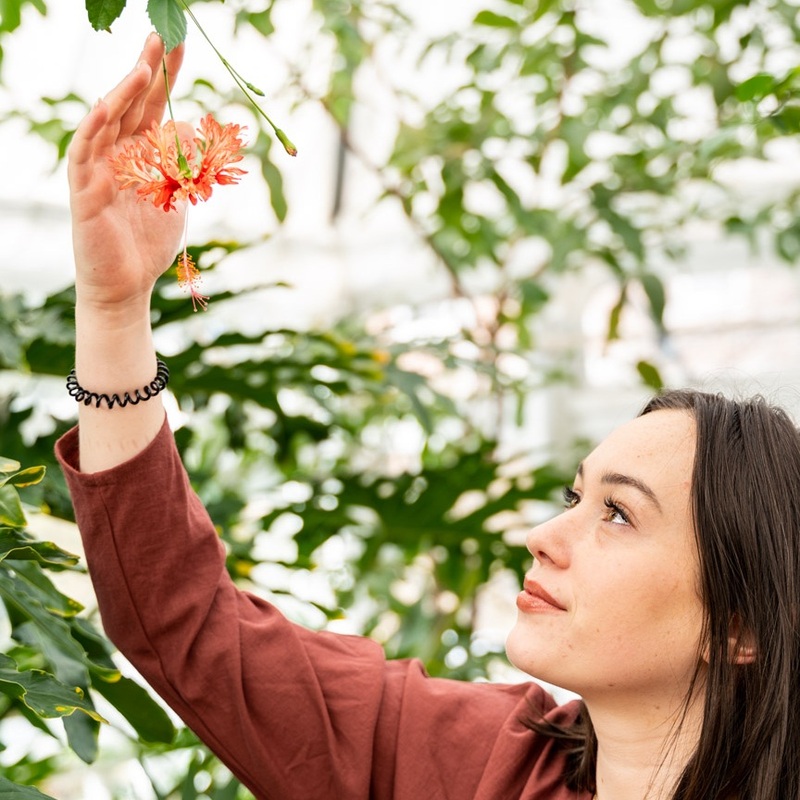 Inspired by the reality of unsustainable plant material sourcing and raw material adulteration, Altilis Beauty® Founder, Kenna Whitnell, is on a quest for plant-based, sustainable solutions for her sensitive, acne-prone skin. 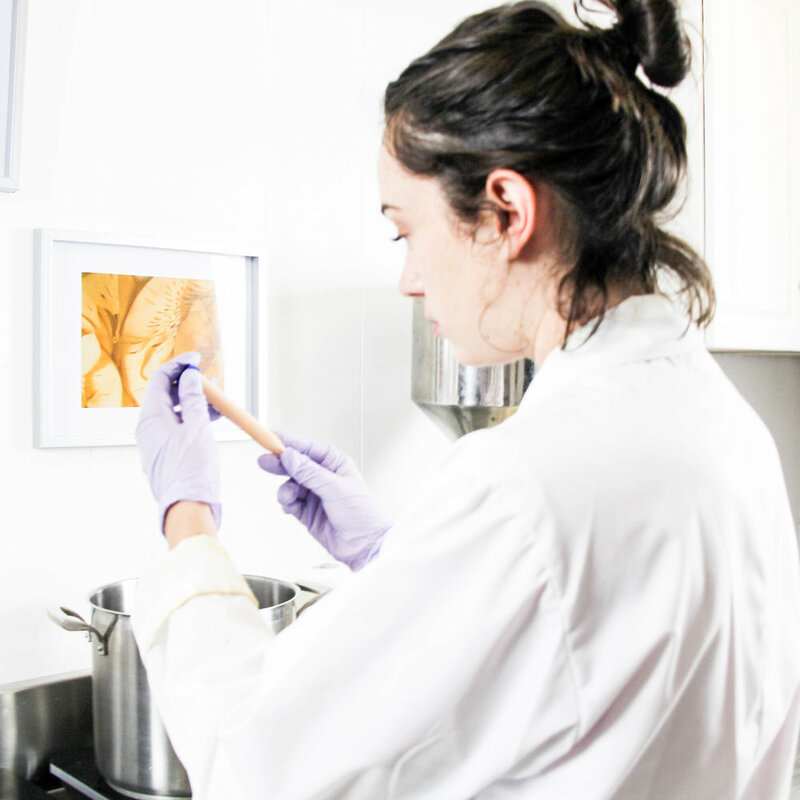 This journey led Kenna to discover the untapped skin care benefits of breadfruit, and her research began from plant to product. in a convenient 7-day trial!